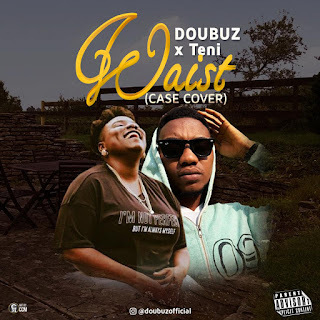 Teni's "Case" is one of the songs that enjoyed massive air play in 2018 and also ended up in a lot of playlists. While we are still enjoying "Case", Doubuz has brought an interesting angle to the tune. "Waist" which is a cover to "Case" is set on a lustful love narratives professed to Teni. Doubuz came through with his deep rich voice and with what he did with the lyrics and the bridge, "Waist" could pass for an original. Follow @Doubuzofficial on iG and Twitter. Here’s my New year Gift for you.